Loose Firewood- Our firewood is loaded by a machine and measured by the cubic feet of the bucket. A loose cord measures 190 cubic feet which is equivalent to a cord that measures 128 cubic feet. Seasoned Firewood- Our seasoned firewood is currently coming from logs that have been down 2-3 years and recently cut to length and split. 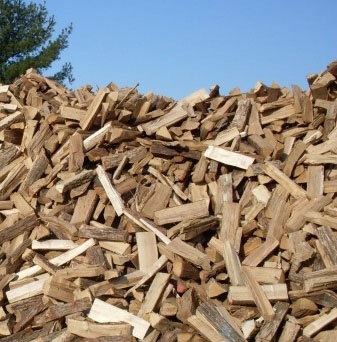 We do recommend storing the wood in as warm of a place as possible and ideally indoors prior to burning. We do monitor the moisture content of our wood, but not every piece is tested. The majority of the wood being sold is typically between 20-25%. Firewood is non returnable and all sales are final. Any questions or concerns please schedule an appointment to stop by the yard and look at the wood. Even take a few pieces home to tryout. *Deliveries made of the driveway must read and agree to the “waiver to go off the driveway” terms below and notify us at time of placing order. Dump area location– We deliver products in driveways only, unless an “Off The Driveway Waiver” has been agreed to while you placed your online order. If you have not selected “Off the Driveway” and need to, or you are ordering by phone then you must fill out our waiver here. If you select, or already selected “Off the Driveway” Option during the Order Process, you do NOT need to fill out this form. Access to dump area– We need a clear path 12′ wide and 12′ tall with no obstructions and adequate turning radius if needed in the path to access the dump area. Length and width– Ideally we look for a minimum of two car lengths long (approx. 35′) by 12′ minimum width and no overhead obstructions within 20′ of the ground in the dump area. This allows the truck to back up to the dump area, put dump body up and pull forward to get entire delivery out. Level ground– It is unsafe for a dump truck to dump when the ground beneath it is not level from side to side. There can be some slope from front to back, but if it is too steep then the dump body will not be able to get enough angle to allow for product to dump out. Call Now 781-944-9716 or Order Online, Choose Delivery Date and You’re Done! Bob and massmulch saved the day! Last winter the company we normally use for firewood claimed their truck broke down and after they rescheduled, they were still unable to deliver. 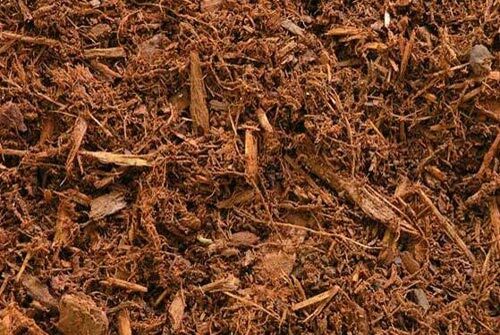 Being in a bad pinch I looked around and found MassMulch on Google and called asking them if they could make a special delivery before the big storm. 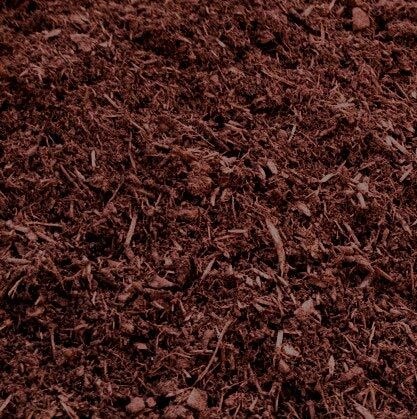 Massmulch did it! They got here exactly on the date and time window they said they would. Not only that but they left it in a nice pile not spilling all over my driveway, and their prices were few bucks cheaper! I used them last year and this year and I am going to continue using them from now on even though I am in deep in Lawrence. Just wanted to say thanks for the 2 cords you delivered yesterday. The best wood I’ve had delivered. Truly KD’d and nice big pieces. Burns great. Will definitely be back in touch next season.